The US simply has more selection of more things, including Turkey Jerky. Jack Link from Walmart is $4.99 while Oh Boy from Costco is $10.99 for 2 bags. 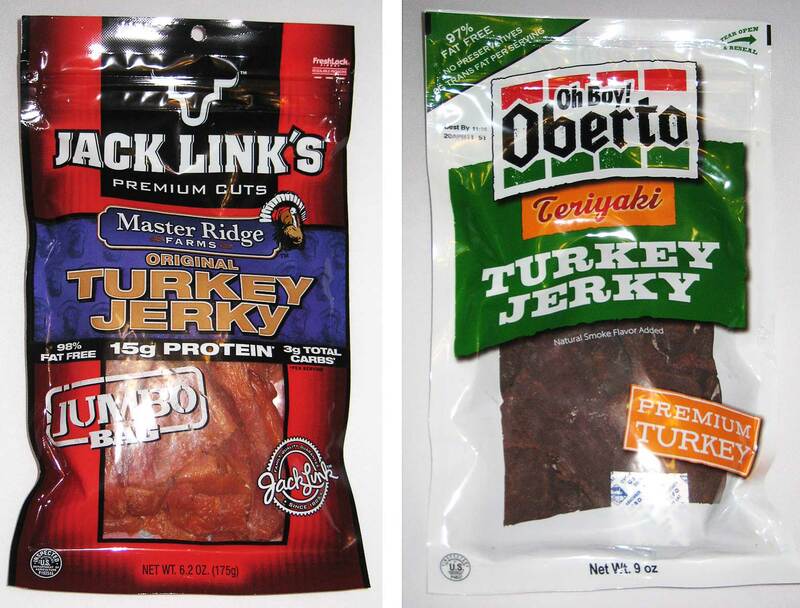 Why would I want turkey jerky when the beef one is SO GOOD from Jack Link’s? These are my favorite long distance bike food. Light and compact. Good source of protein and salt… yum!